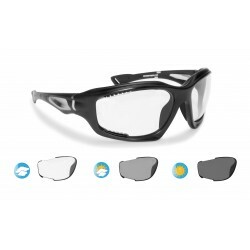 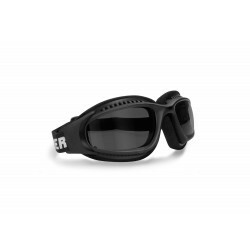 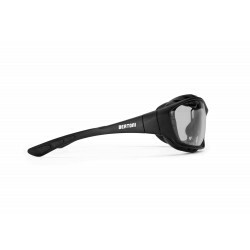 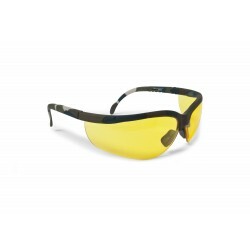 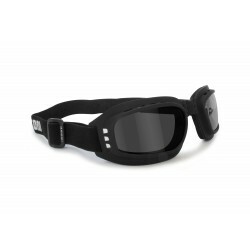 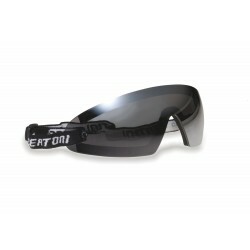 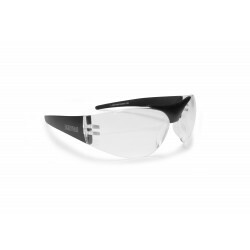 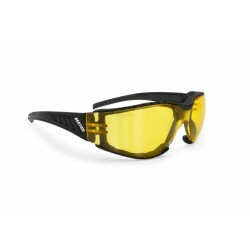 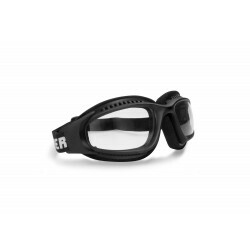 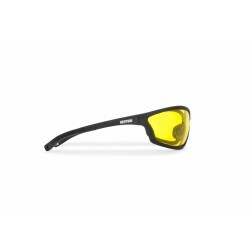 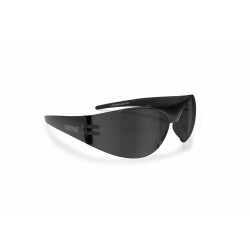 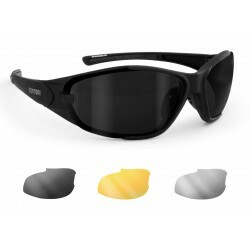 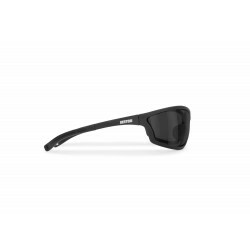 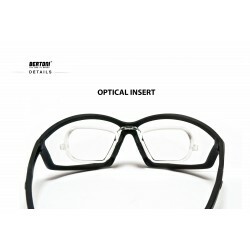 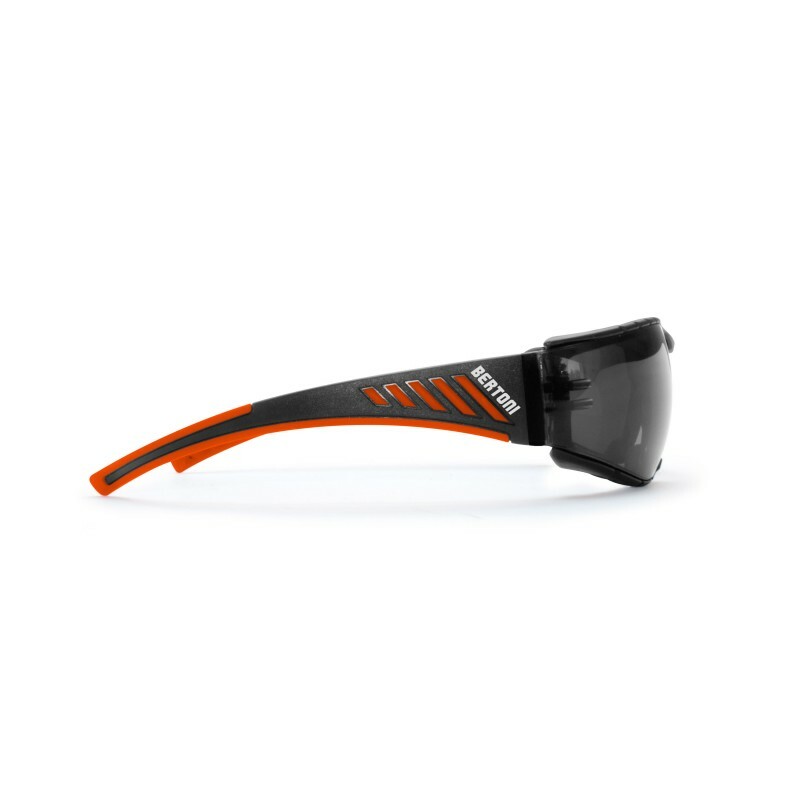 AF149HD2: windstop sunglasses with antifog PC anticrash lenses 2,2mm of thickness and removable antisweat foam insert. 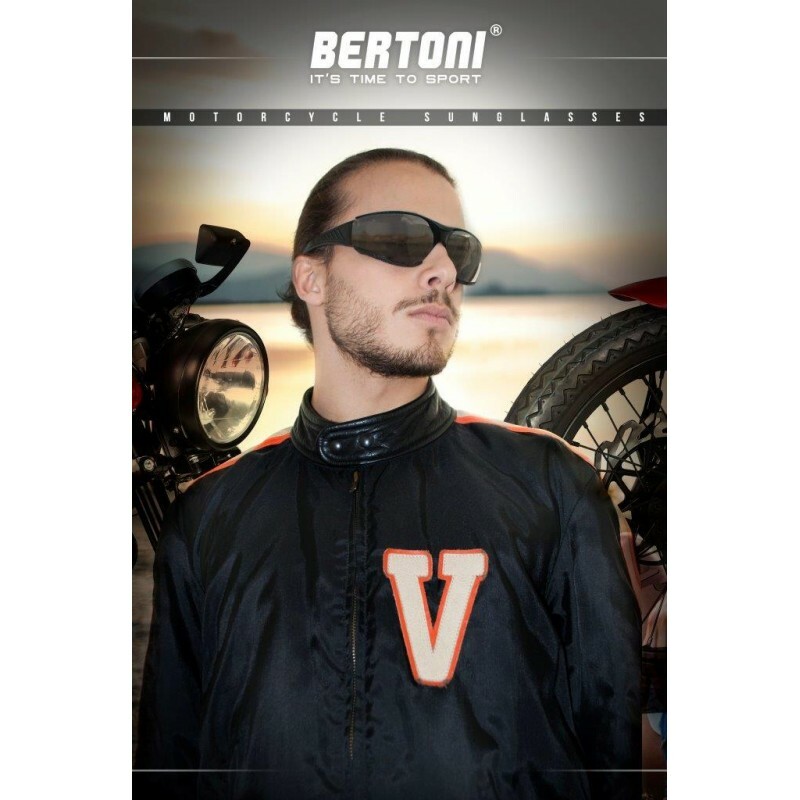 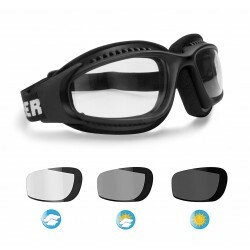 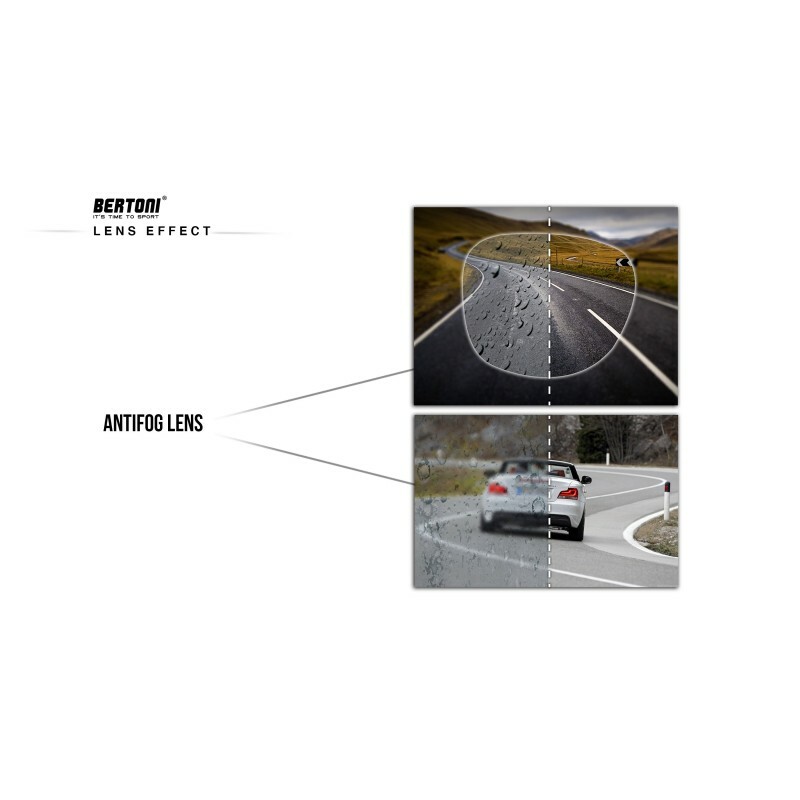 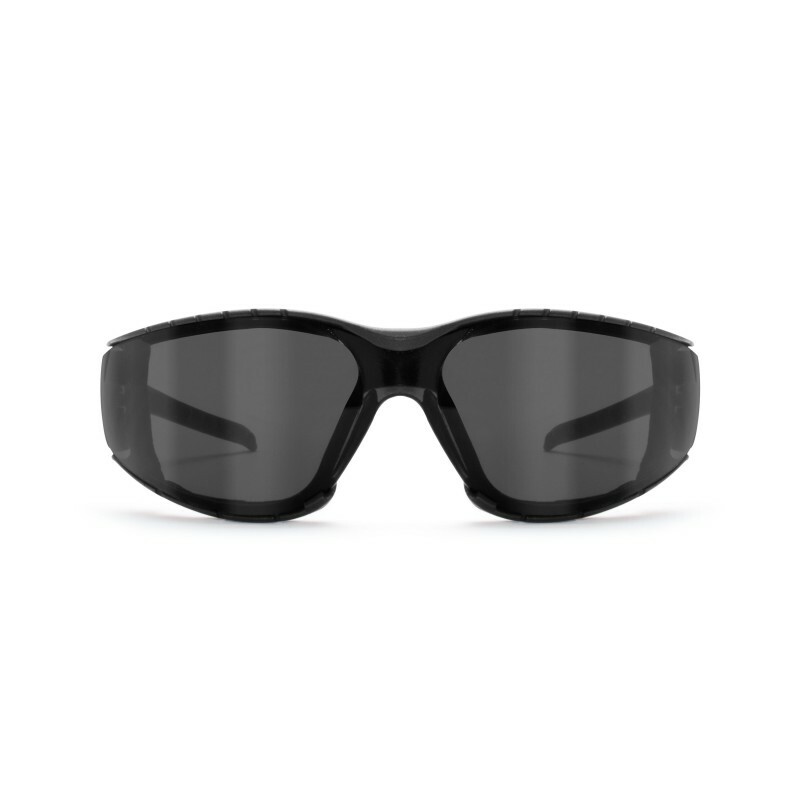 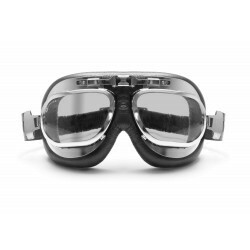 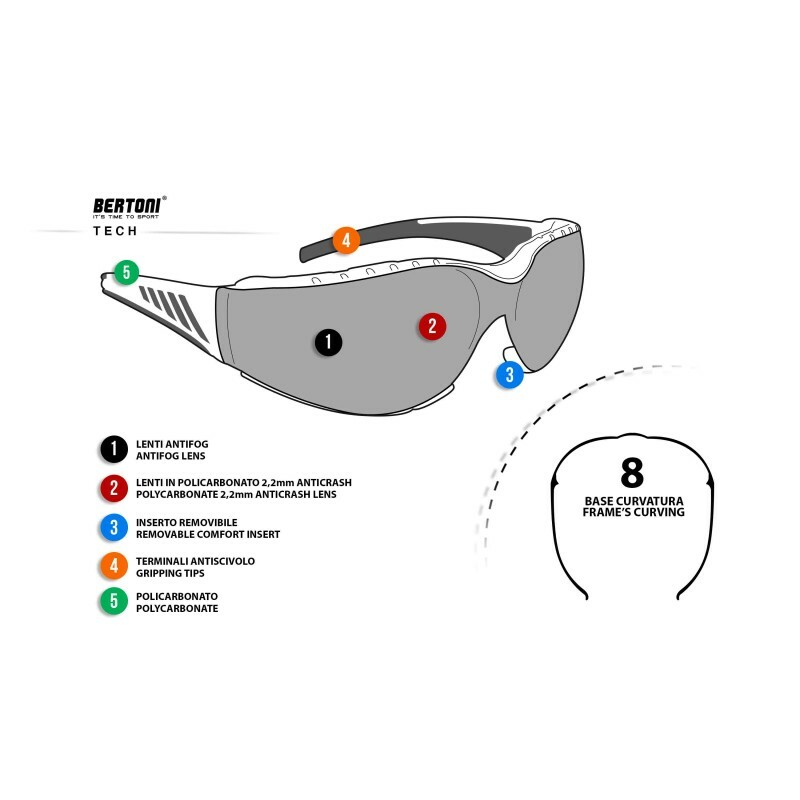 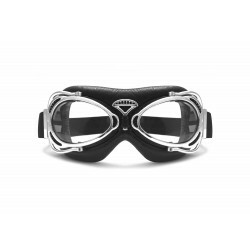 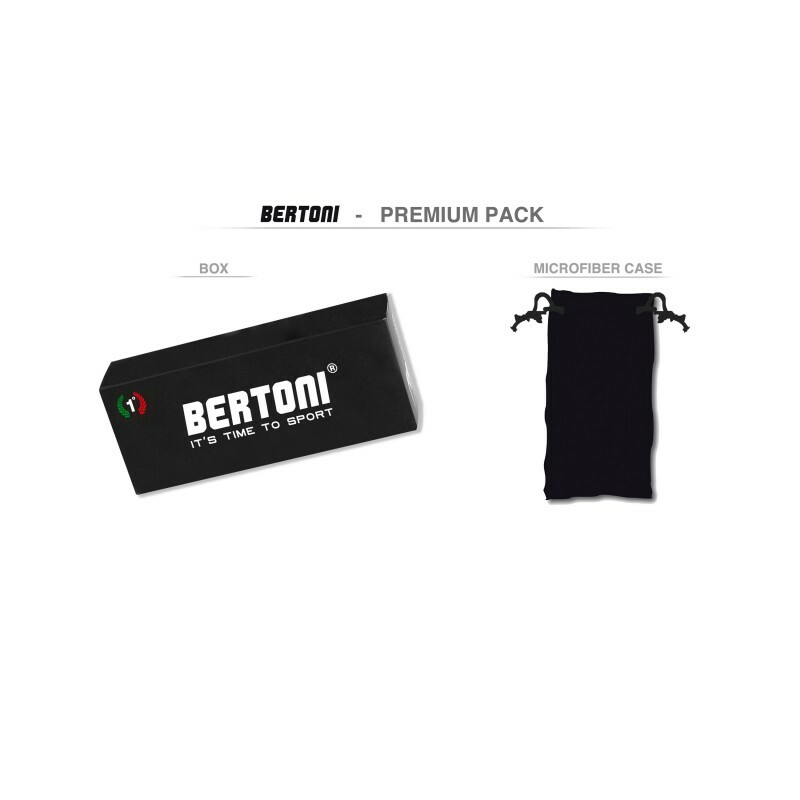 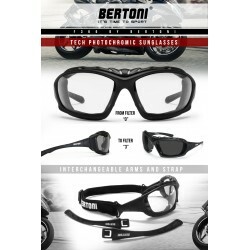 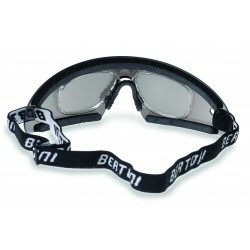 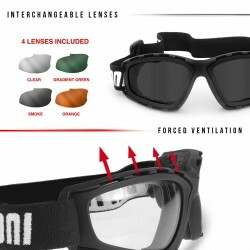 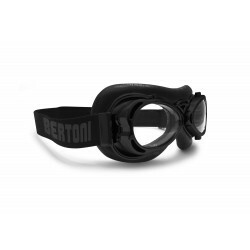 Clear antifog lenses are recommended in conditions of low and medium brightness and in case of fog. 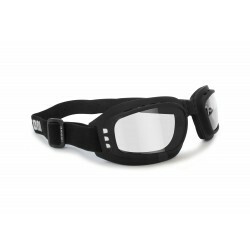 Suggested Sports: Motorbike, ski, shooting, paragliding.